Foodies and Italofiles have another reason to visit Las Vegas! 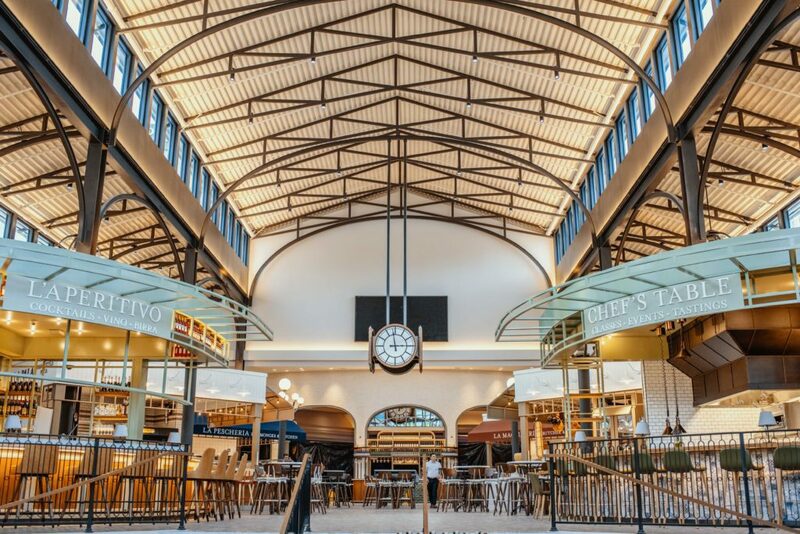 Eataly has opened their massive 40,000 square foot sixth location in the cities newest resort the Park MGM Resort. Eataly is Las Vegas’s most original culinary destination on the famed Las Vegas Strip. 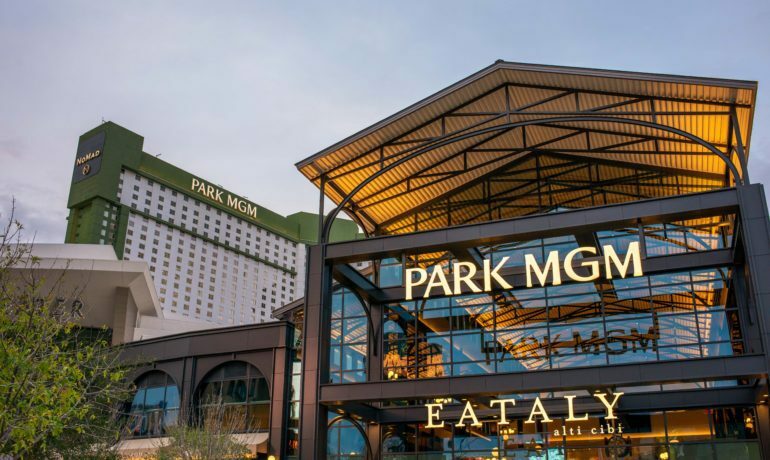 Eataly will serve as Park MGM’s main entrance and feature a vibrant space full of unique food counters, bars, cafés and dining experiences offering traditional, authentic Italian food, all helmed by Executive Chef Nicole Brisson. If you have been to any of Eataly’s five other locations in the US (New York City-Downtown and Flatirons, Los Angeles, Chicago, and Boston), you know that they do everything on a big scale! While we have yet to visit the Las Vegas location, we plan to do so shortly. Guests also can enjoy two tried and true classic restaurants from Eataly in Las Vegas: Manzo, which will open Jan. 23, and La Pizza e La Pasta, or select take-away options from Pizza Alla Pala By the Slice and La Pasticceria (pastry shop), enjoy a coffee from Caffé Lavazza, or try sweet temptations from Il Gelato, I Cannoli, Nutella for Eataly, or Il Cioccolato Venchi. 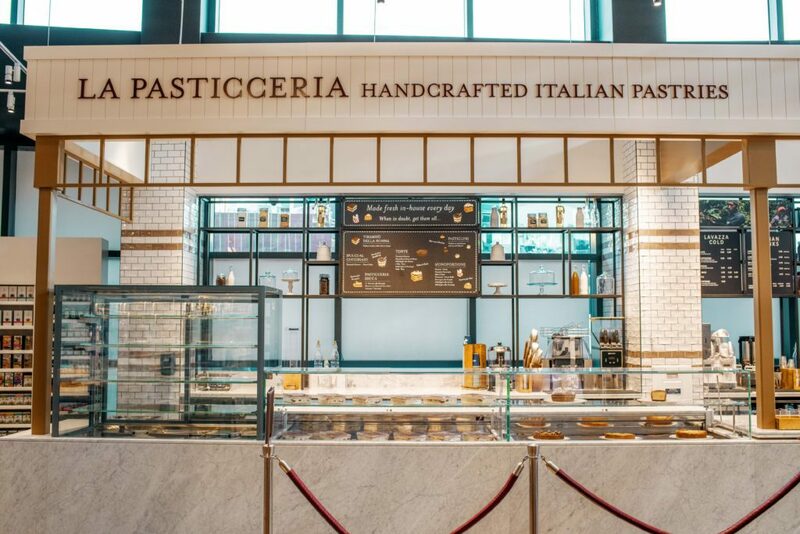 Eataly Las Vegas also will offer a marketplace and gift shop, where locals and visitors can take home pastas, grains, sauces and more imported from Italy, and giftable items such as Eataly-branded apparel, housewares, and keepsakes. Education, another key pillar in Eataly’s philosophy across all locations, will remain a crucial element of the Las Vegas store. Guests will be able to watch experts in various departments make fresh pasta, bread, gelato, mozzarella and more. 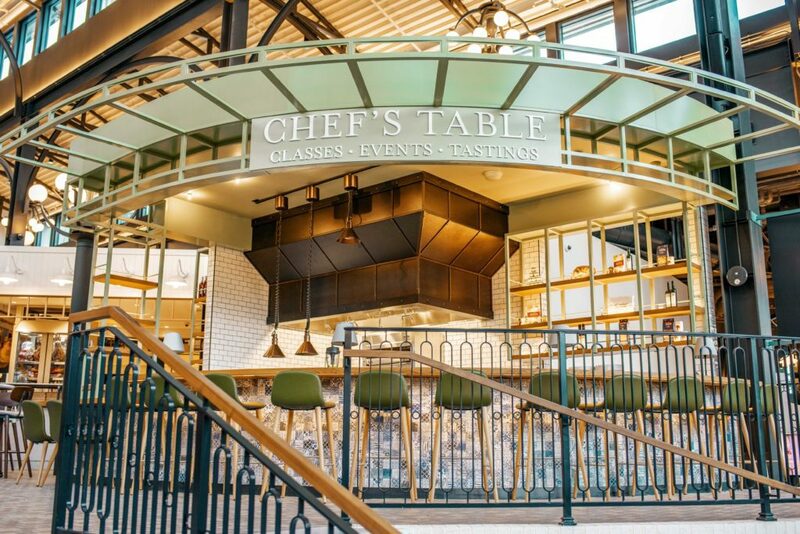 The location also will feature an interactive experience with Chef’s Table, which welcomes guests of all ages and encourages people to explore their senses and the world of high-quality food through live culinary demonstrations. Guests seated at the table will learn a variety of authentic cooking traditions ranging from how to shape gnocchi to understanding the difference between Toscana and Sicilia extra virgin olive oil. Guests may deepen their knowledge of Italian wine at Eataly Las Vegas’s wine shop and tasting table. 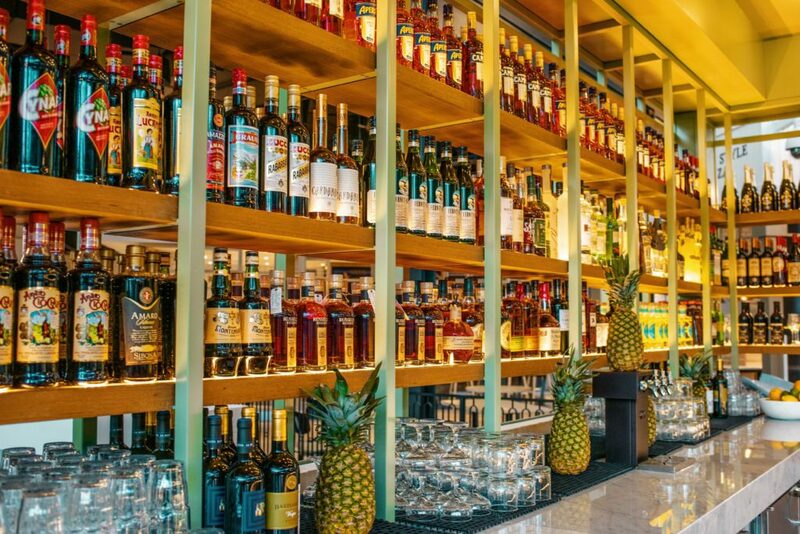 The wine department will carry more than 400 Italian wine labels, hailing from all 20 regions in Italy, and will host complimentary tastings daily. Inside the wine shop, guests can stop at a sampling table called La Bottega del Vino, where they can enjoy wine-by-the-glass selections poured through an enomatic wine preservation system. Previous PostPairsine Wine and Food Pairing 2018 Winners Announced! Next PostStar-Studded Cuisine Sails To Venice This April!